Welcome back to our weekly look at some of the newest accessories to hit the market. In this edition, we’re highlighting a charging stand and beautiful band for the Apple Watch. 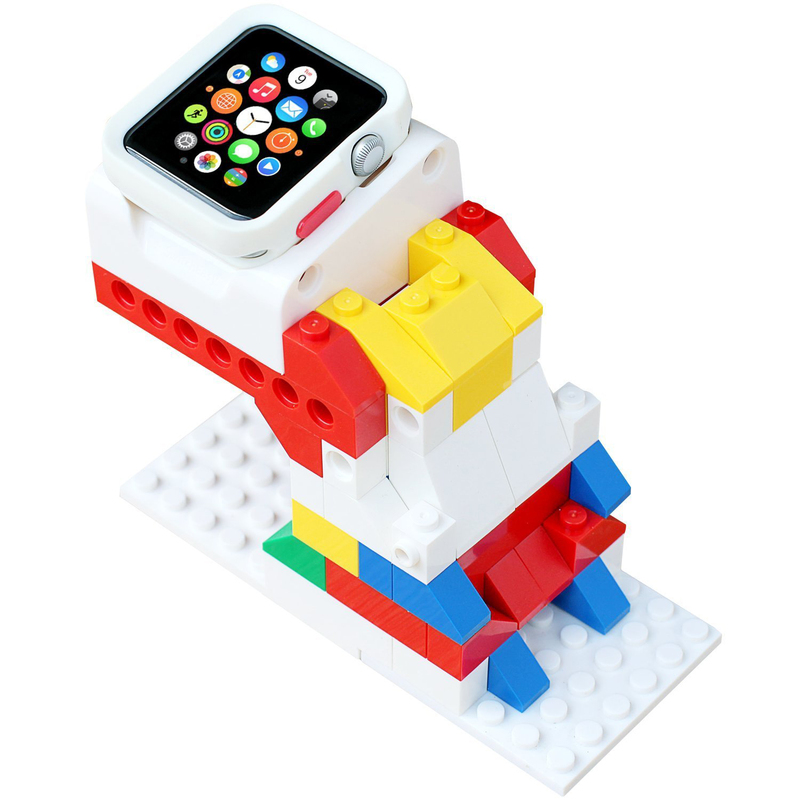 Your imagination is the only limit with the interesting new SwitchEasy Blocks charging stand for the Apple Watch. Along with cradle for the watch, 92 pieces of building bricks in random colors are included in the package. And if that’s not enough for you to create a perfect design, the system is compatible with all LEGO bricks as well. The stand is $19.99 and can be ordered now. 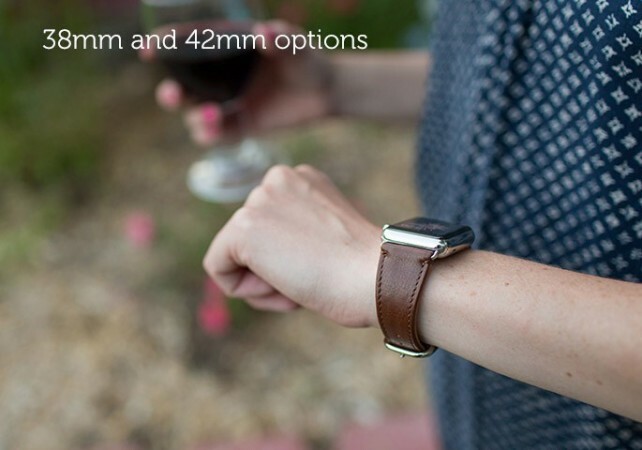 It fits both the 38mm and 42mm Apple Watch and is also compatible with different watch bumpers. 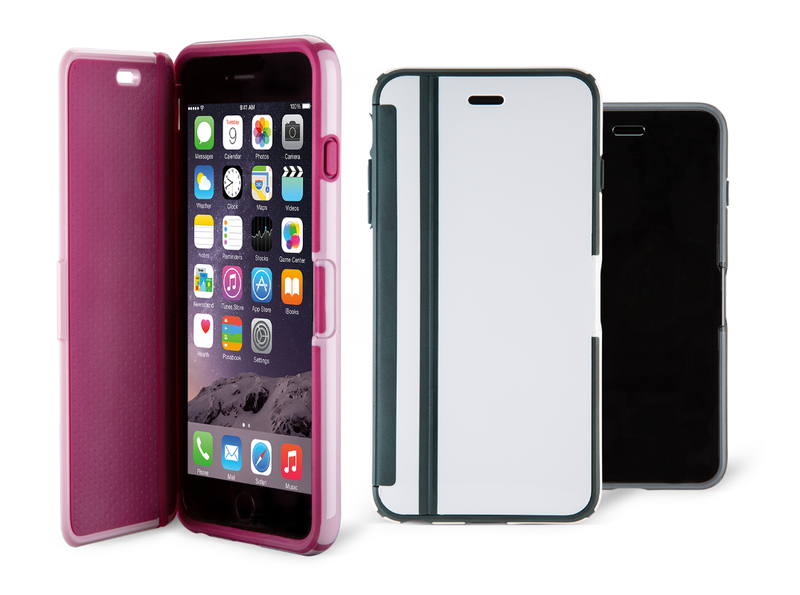 Taking its iconic case to the next level, Speck’s new CandyShell Wrap for the iPhone 6 or iPhone 6 Plus offers a dual-layer design providing complete front and back protection for your handset. Adding just .24 inches of thickness to the phone, the front flip cover uses a rubber hinge that allows for easy one-handed use. It also doesn’t cover up the back camera when folded. When you need it, the locking mechanism keeps the cover latched on tight. Even when the cover is closed, calls will still remain connected. The case is available in three different color combinations and can be ordered now directly from Speck. An iPhone 6 version is $49.95 while the iPhone 6 Plus edition is $10 more. A great way to bring a new look to your Apple Watch, Pad & Quill has recently announced its own classic band for the wearable device. The company uses leather from a fourth-generation Italian tannery that soft tumbles American steer hides. Each band is even signed by the artisan. The band can be preordered now from Pad & Quill for $89.95. Shipping is expected to begin in mid-August. You can select from four different color options. Along with a 38mm or 42mm band option, you can select from a stainless steel or polished black metal. The newest ZipBuds are yanking out the zipper. 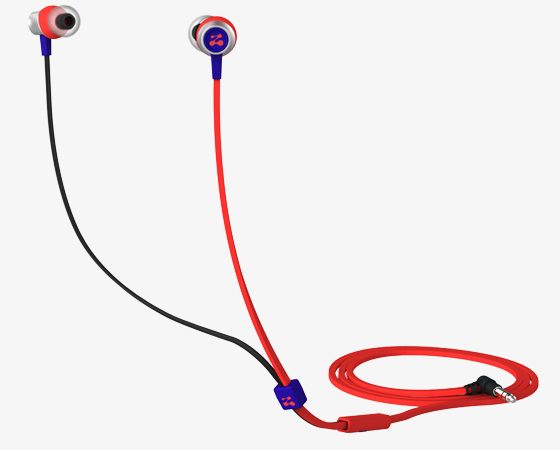 The company is well known for its earbuds that feature a zipper mechanism to help prevent tangling. But the new Slide is a bit different. With a zero-friction slider, the the earbud cables seal together quickly and easily. To help find that perfect fit, three different sizes of tips are included. A built-in microphone allows users to place and take calls while simply long pressing the one-button remote will activate Siri. You can select from four different color options of the $49.99 earbuds. They are available directly from ZipBuds now. 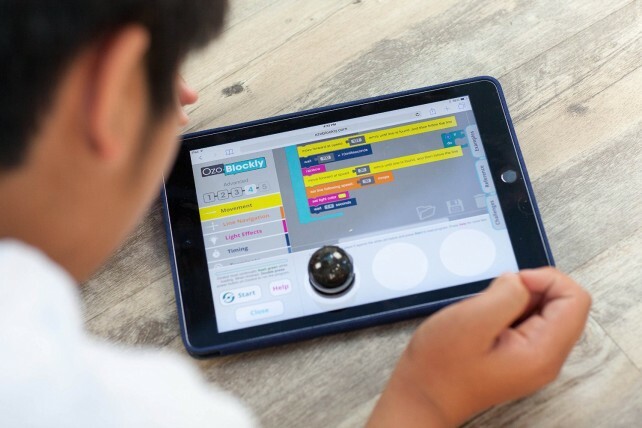 A fun way to help teach kids the concepts of coding and programming, the new Ozobot Bit improves on the first-generation device by giving users the ability to fully control movement and behavior with a block-based programming editor accessible through an iPad or iPad mini Web browser. The programming uses light communication, so you won’t need any cables or the hassle of a Bluetooth connection. You can purchase the robot now for $59.94. Buyers can select from either a black or white version. The Urban Backpack, Laptop Portfolio, and Leather and Canvas Phone Clutch are all made with genuine Logger’s Leather. Thanks to a companion iOS app, you’ll always be able to track down the Moto Pulse or Moto Surround. AppleCharmers bands bring a decorative, charming touch to the Apple Watch.